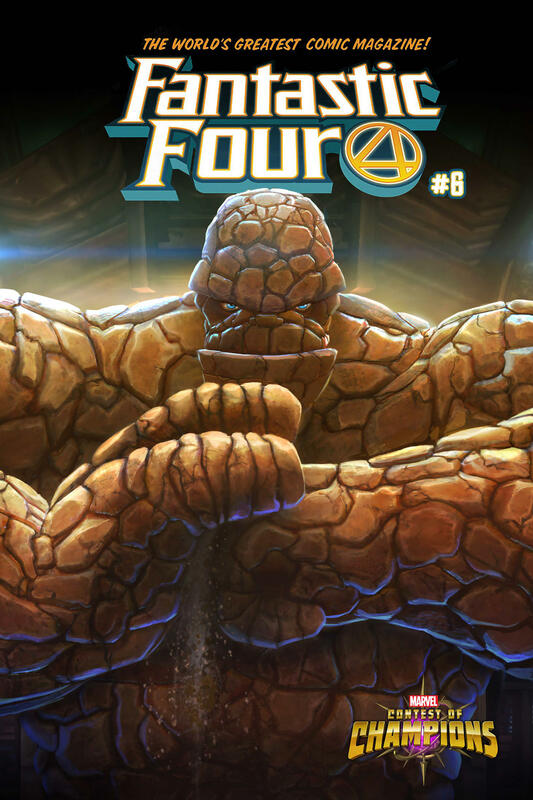 Issues #6-9 will feature art to celebrate the FF's debut in Marvel games! 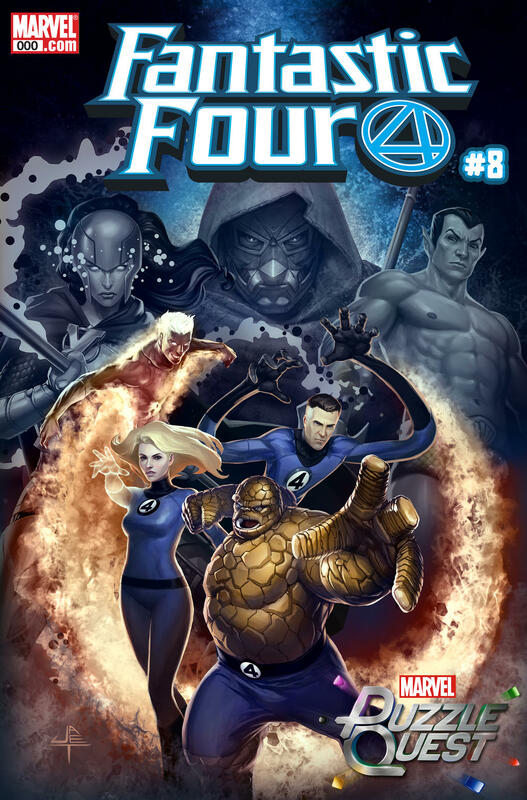 As revealed on the FANTASTIC FOUR: WORLD'S GREATEST WEEK livestream, upcoming issues of FANTASTIC FOUR will feature variant covers to herald the return of Marvel's First Family to several Marvel video games! 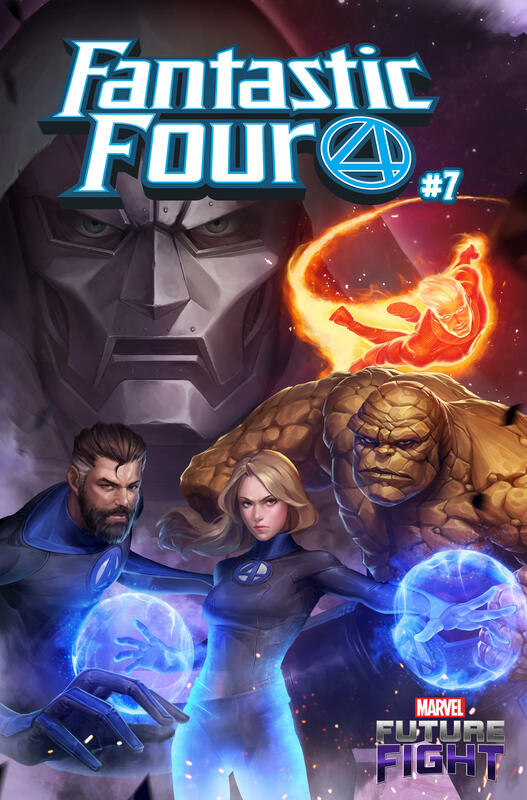 The Fantastic Four will be playable characters in Marvel Contest of Champions, Marvel Future Fight, Marvel Puzzle Quest, and Marvel Strike Force -- and each game will get its own cover from issues #6 through #9! You'll be able to order the issues with the variant covers online and at your local comic shop! 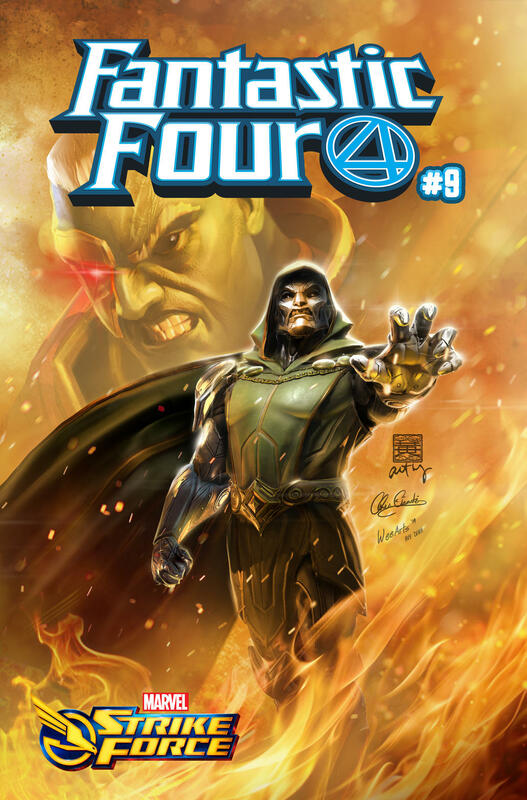 Remember -- you can pre-order your issues of FANTASTIC FOUR with these variant covers online and at your local comic shop!